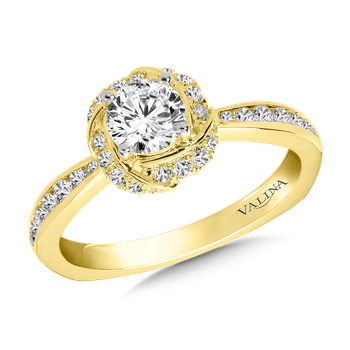 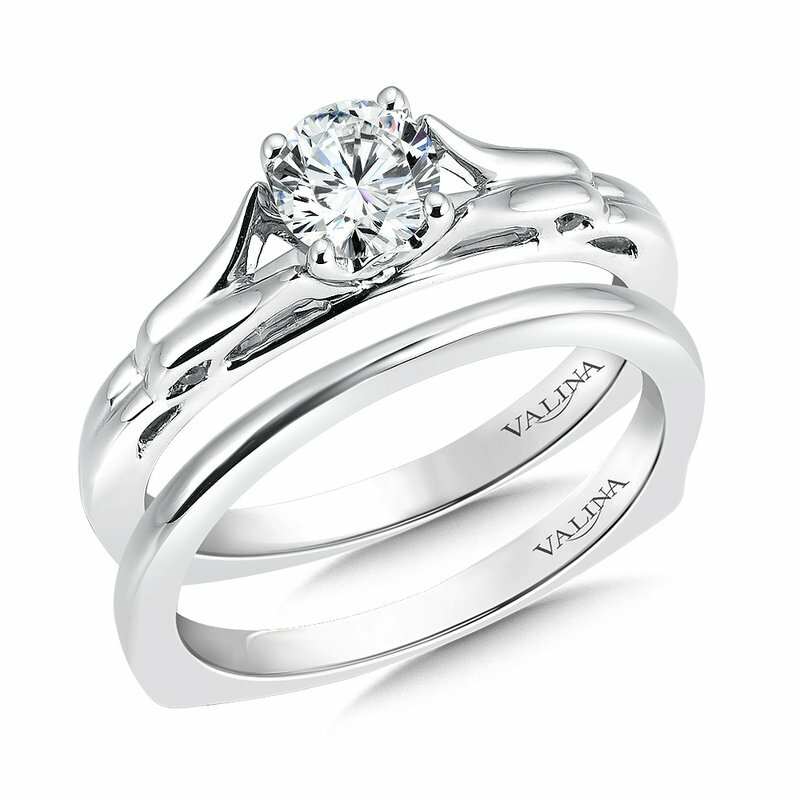 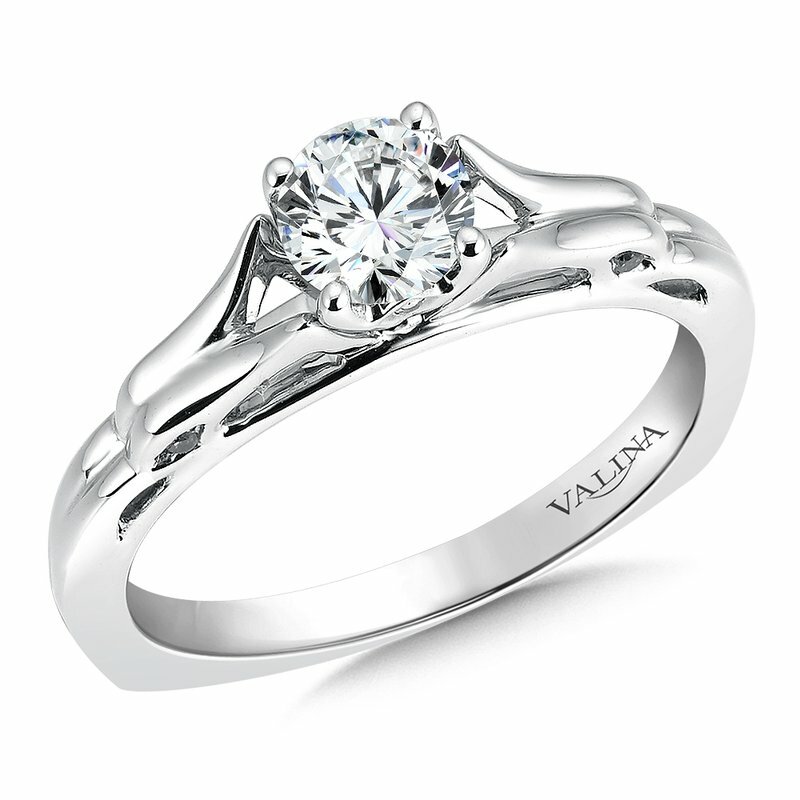 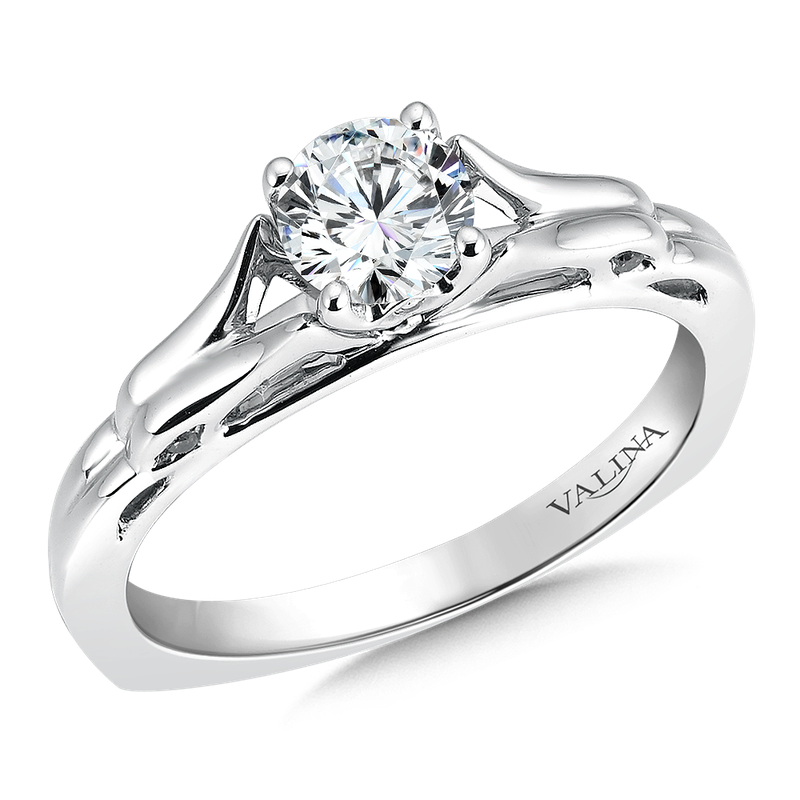 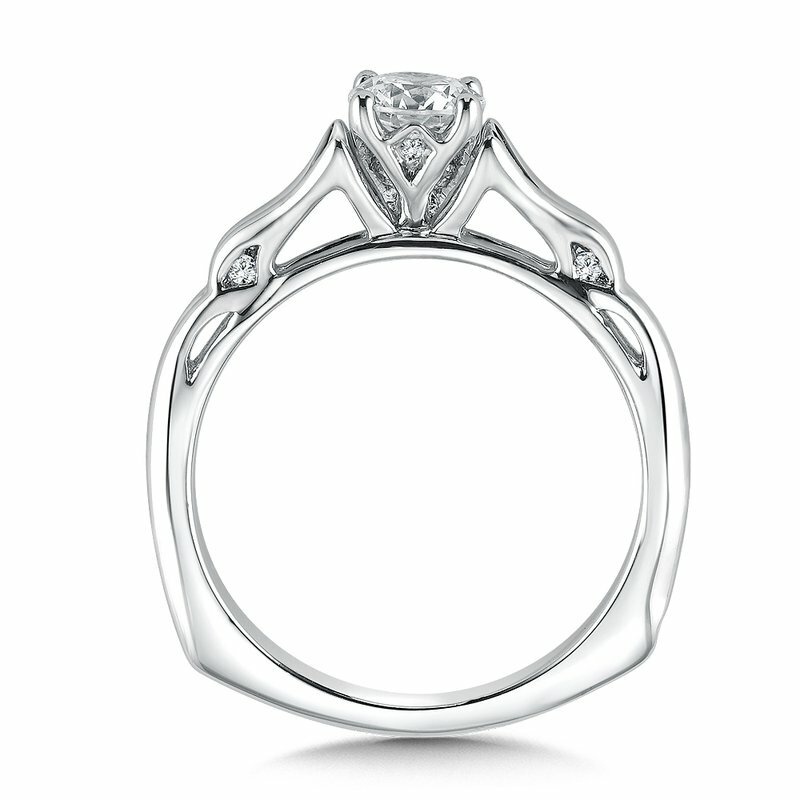 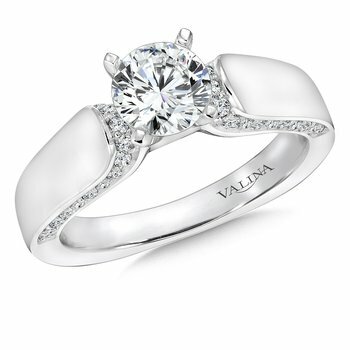 Shop Naser Diamonds: Valina Solitaire mounting .08 tw., 5/8 ct. round center. 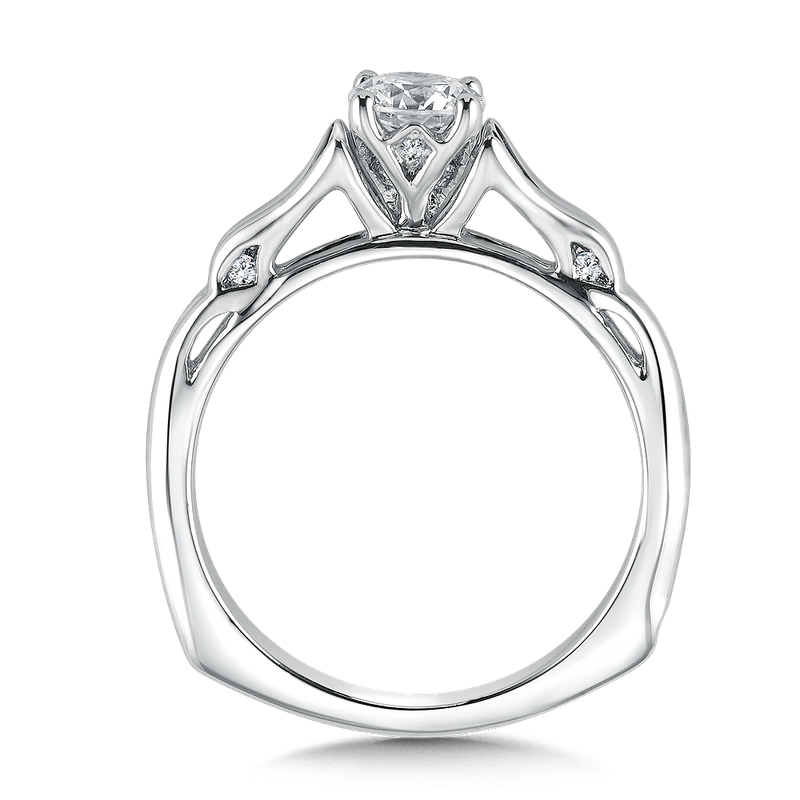 Solitaire mounting .08 tw., 5/8 ct. round center. 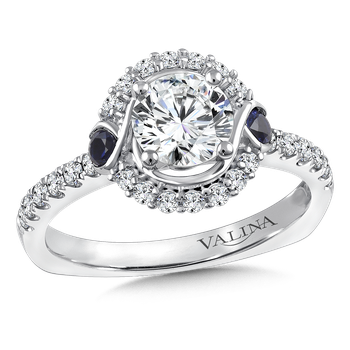 Valina Solitaire mounting .08 tw., 5/8 ct. round center.